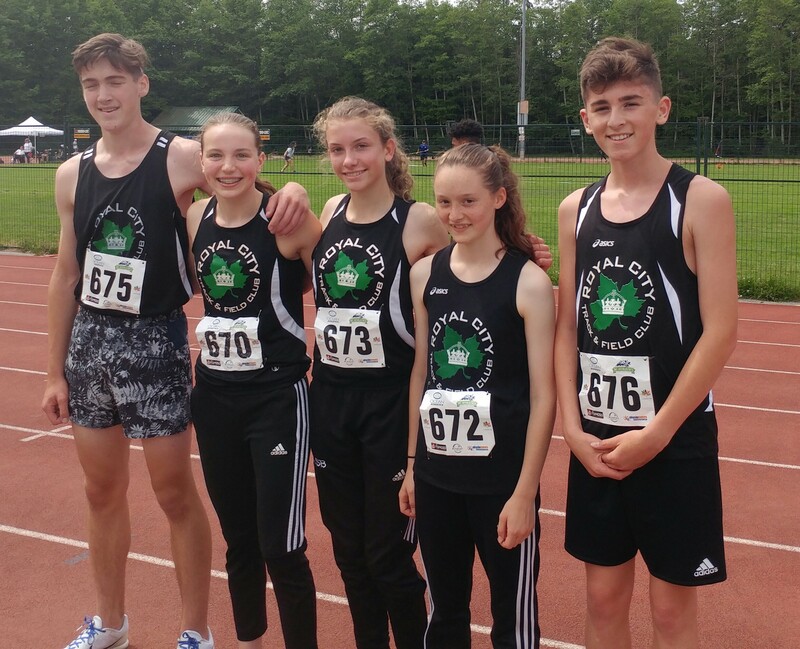 Congratulations to the RCTFC squad of Midget athletes who competed at the BC Summer Games Trials for Zones 3 & 4! Strong performances by all, with several personal best and “season-so-far” best performances accomplished, the following athletes are to be congratulated: Ella Foster (pole vault), Henry Ruckman (mid distance), Isabella Brunoro (mid distance), Ryan Goudron (mid distance), Katie Stewart-Barnett (mid distance & high jump), Kaitlyn Heslop (mid distance) and Kirin Wanniarachchi (sprints)! The selections to the regional teams that will compete at BC Summer Games this July will be announced June 12 based on the performances at the trials! Good luck to these talented midget athletes during the selection process!